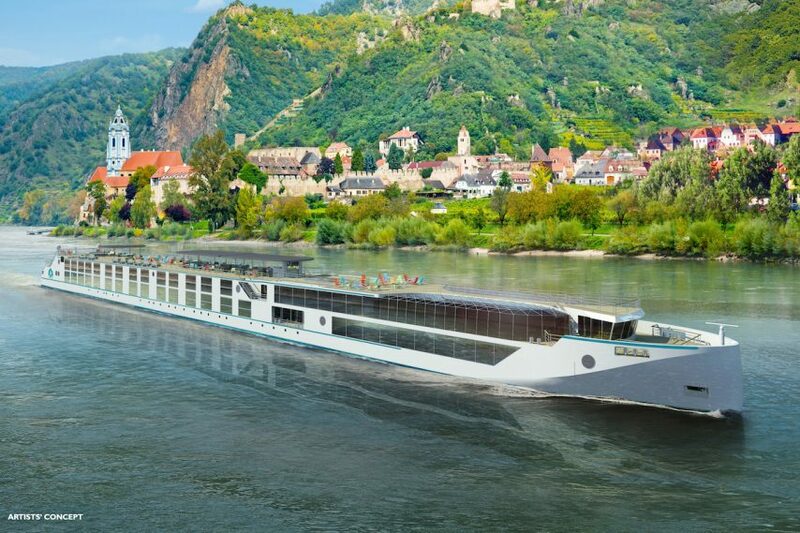 * Crystal River Cruises, in preparation for the launch of Crystal Mozart, has unveiled details about the next four luxury river yachts to join its fleet. While Crystal Mozart, the largest river-going ship in Europe, will carry 158 guests, the new ships will be about half that size. The “Rhine class” yachts Crystal Mahler and Crystal Bach (pictured above) will measure 135 meters in length with 53 suites for 106 guests; while the “Paris class” yachts Crystal Debussy and Crystal Ravel will measure 110 meters with 78 guests in 39 suites. * Seven Seas Explorer, adding to its reputation as the world’s most luxurious ship, will provide exclusive amenities from French cosmetic brand L’Occitane’s Mer & Mistral line. The collection “celebrates L’Occitane’s French Provencal roots by bringing together fresh aquatic notes blended with an aromatic chord of pine, cypress and rosemary.” The ship’s maiden voyage is scheduled for July 20. 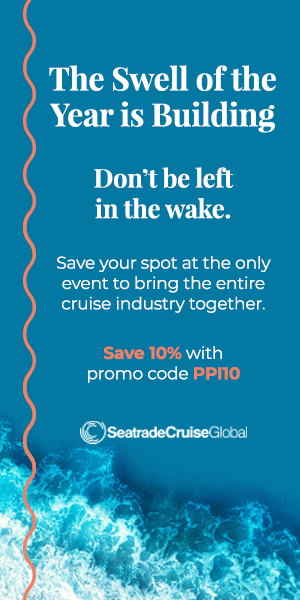 * Costa Cruises has unveiled a new set of perks for suite guests, including exclusinve access to the complimentary Club Restaurant, the Intenditore beverage package (with unlimited drinks priced up to 9 euros and special wine pairings), complimentary room service, and activities like wine pairings, spa passes, cocktail events, and front-row theater tickets. * “Impact travelers” aboard Fathom’s MV Adonia cruises to Cuba will have a new layer of cultural experience. In addition new onboard activities introducing the history, people, architecture, and music of various cities around the island, travelers will now have exclusive access to Cuban-made merchandise from a local design store, Clandestina, aboard the ship.